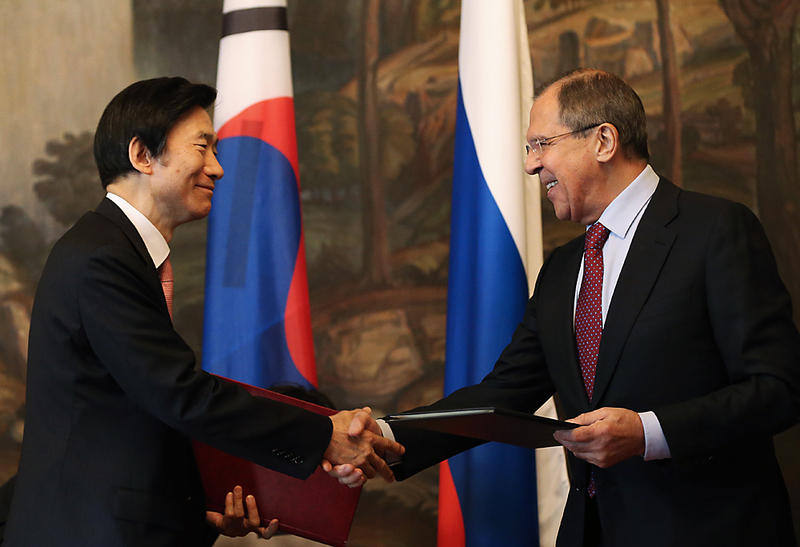 JUNE 13, 2016: South Korea's Foreign Minister Yun Byung-se (L) and his Russian counterpart Sergei Lavrov give a joint press conference following their talks. Articles and features about Russia's assistance in building nuclear reactors in India, the South Korean Foreign Minister’s Moscow visit, and Gazprom Neft's participation in projects in Iran and Iraq were among the Asia-Pacific highlights on rbth.com. Moscow, Seoul reaffirm importance of UNSC resolutions. The Russian company is also looking for better terms in Iraq’s Badra. Indian ambassador says the joint projects are a part of a roadmap. South Korean FM says talks with Sergey Lavrov focused on trade, North Korea.